Looking forward to seeing many of our friends and fans on Aug 29th. 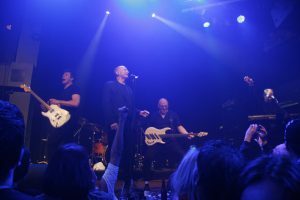 as the members of Streetheart and special guests pay tribute to the legacy of the legendary Kenny Shields. Our sincere thanks for everyone’s continued love and support for Kenny during this time. Next Post: RIP Kenny Shields 1947-2017.